As noted in a previous post, I am working on a 365 photos project and that means that I al ways have a camera with me and need to find a suitable subject every day. This one didn’t make it into today’s selection but I still quite like it. 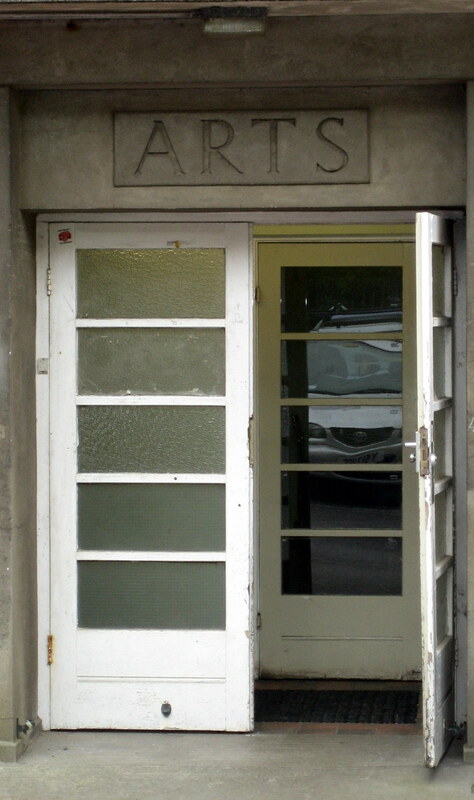 Your mission, should you choose to accept, it is to identify the spot in the University where this historic entrance to the Arts faculty is located. 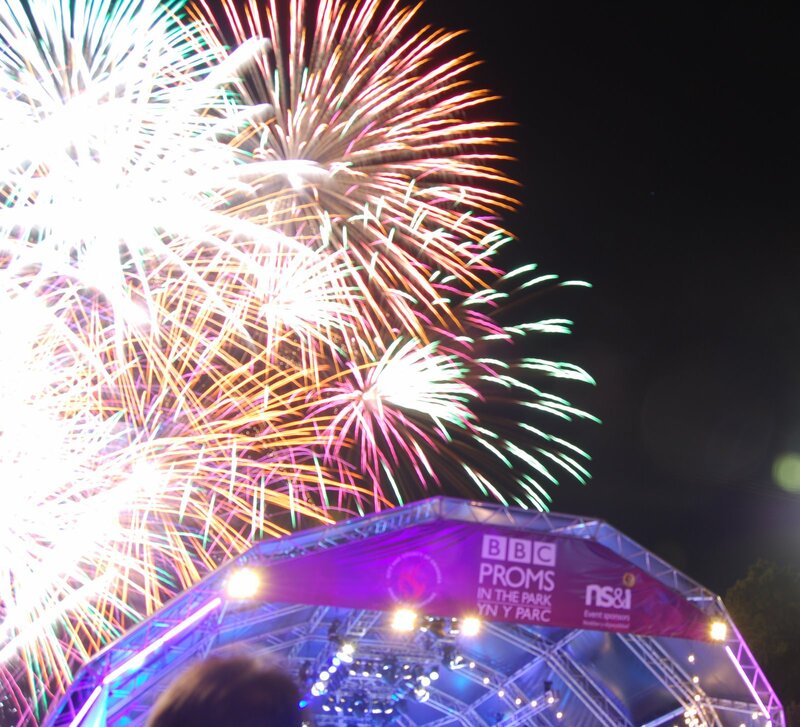 The BBC Proms Season ended with a bang in Singleton Park last night as the Fireworks, launched during the Welsh National Anthem, brought to an end a great concert of Italian Music and Neopolitan songs. The BBC National Orchestra and Chorus of Wales, conducted by David Charles Abell and Soloists Rebecca Evans (Three Costume Changes!) and Alfie Boe kept us all entertained for the three hours of the concert itself and the rehersals, which as early arrivals, we also got to see. The usual link ups with the Last Night in the Albert Hall (which incuded a new orchestral piece created for the occasion, and had contributions from all six last night venues) seemed to go without a hitch. I recorded the whole lot on my V+ Box at home so I’ll be reliving it all again soon. More pictures on Flickr. Today we took a walk along the Beach. It was late evening, just before sunset and the clouds, sea and sand made for some dramatic images. The full set are to be seen on [Picasa](http://picasaweb.google.com/cpjobling/BeachSeaAndClouds). One of the nice features of the newly released beta of Google Chrome is the feature that makes it easy to convert a tab into a standalone desktop application shortcut which you can add to your desktop, quick launch and start menu. I’ve already gotten Google Reader, Flickr and Zoho Docs “application-i-fied”, and no doubt Facebook, Google Docs, and my other frquently-used web apps will follow. 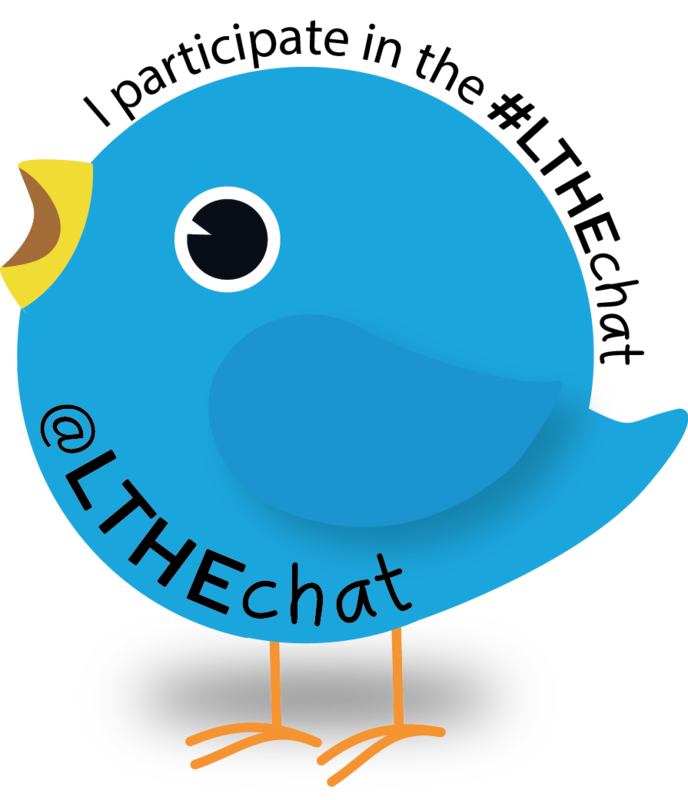 A major advantage of this is that the applications launch in their own independent windows whereas links launch in tabs in a separate instance of the Chrome browser. This reinforces the application feel of the web application. If, like, me you keep your frequently visited web sites on your browser home page, you can now instead make them into application shortcuts and add them to your windows startup folder instead. I’ve created a short screen cast to demonstrate this feature and how it works: I’m sure you’ll agree that it’s easy! If you are not yet prepared to ditch Firefox and your carefully collected set of extensions, you can achieve a similar feat with Mozilla Prism and the Prism for Firefox Extension as described in this LifeHack article.